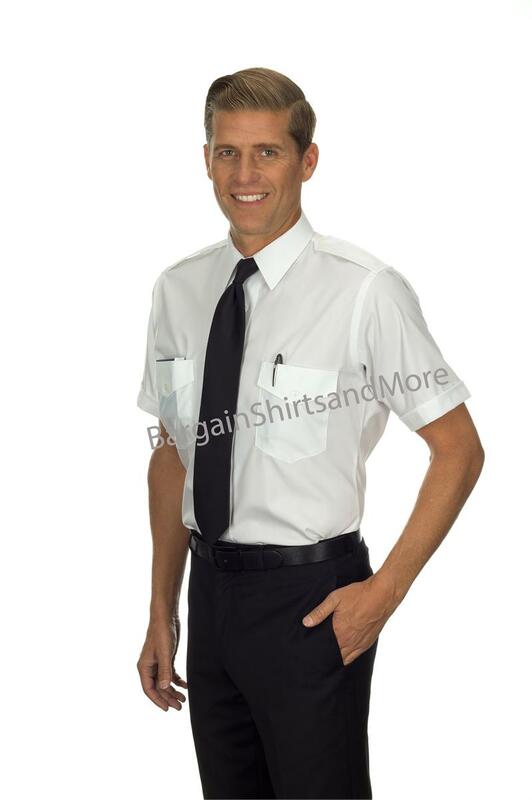 Van Heusen Commander Tall Pilot Uniform Shirts. 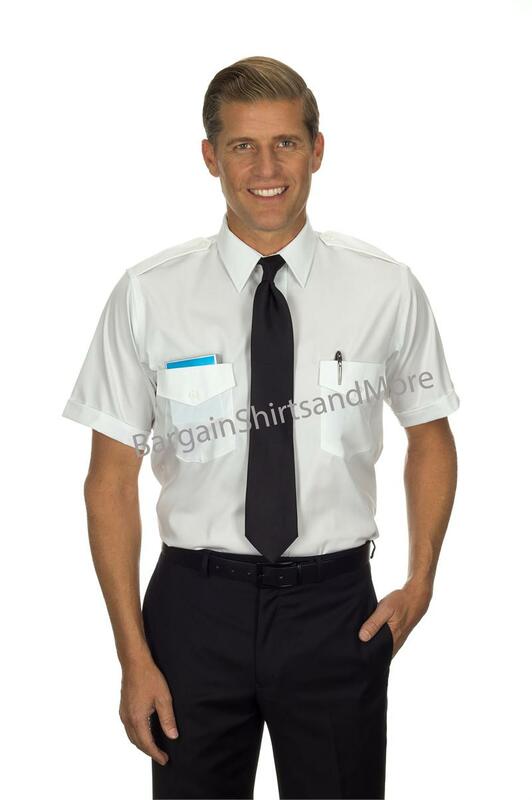 It is a luxury pilot uniform shirt that mixes form and fashion. Wrinkle free blended pinpoint oxford, fused crisp collar, placket cuffs insures a professional appearance even over the long hauls. Epaulets Flaps, TOP ENTRY POCKETS pockets with NON-functional flaps. 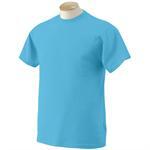 Single needle armhole, overlock side seams, double button adjustable cuffs. 60/40 cotton and polyester pilot uniform shirts. Note: Tallman pilot uniform shirts available only in short sleeves. 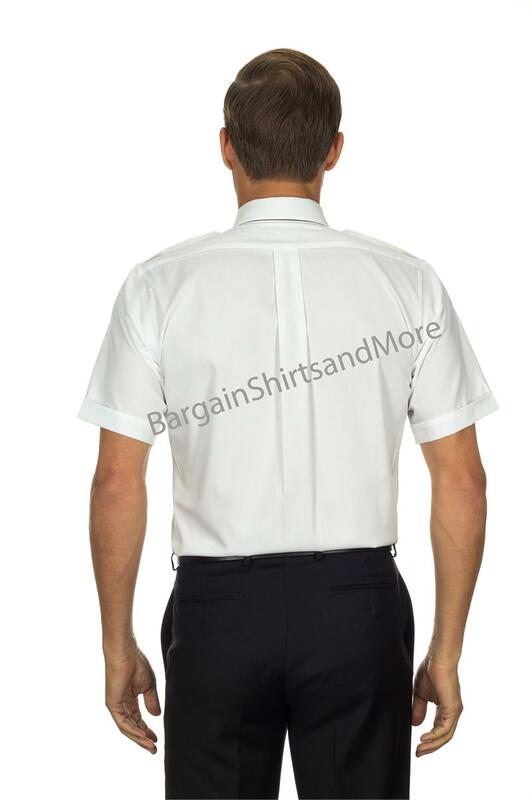 This page has moved to a Garffshirts.com Womens Van Heusen Commander Tall Pilot Uniform Shirts. Epaulets - Shoulder Boards - Made in the U.S.A.
Epaulets - Shoulder Boards - Gold Metallic on Black - Yellow on Black - Grey on Dark Navy - Made in the U.S.A.